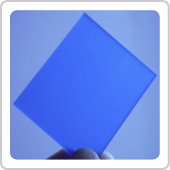 Optical glass with dimensions 250 x 250 mm and a thickness of 75 mm. 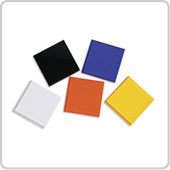 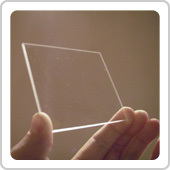 Optical glass with dimensions 165 x 165 mm and 50 x 50 mm and a thickness of 6 mm. 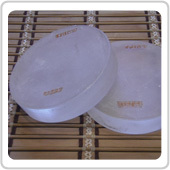 Optical glass with a diameter of 250, 200, 120, 50 mm and a thickness of 30 mm. 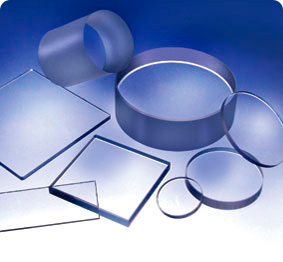 Optical glass with a diameter or parties of 165 mm and 50 mm. 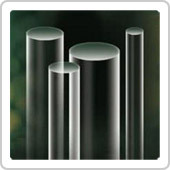 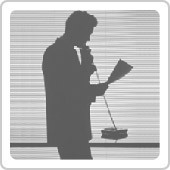 Optical glass with a diameter or sides 250, 200, 165, 120, 50 mm and a thickness of 15 mm. 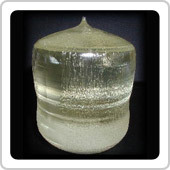 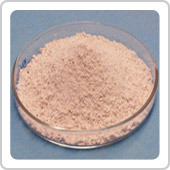 Crystals are highly uniformity and high-purity material. 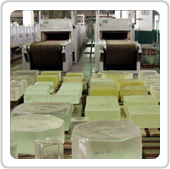 Special optical glass, delivery form slabs, boules, ingots, rods, bars (beadings), pressing, blocks, discs, plates or other.